 Writer Erica Kent (née Molloy) began working in screen production having graduated Auckland University in 1999, and earned a certificate in Television Production at Avalon Film and Television School. 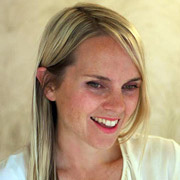 Since then, her writing projects have ranged from children’s TV to the big screen, and crossed to magazines and fiction. 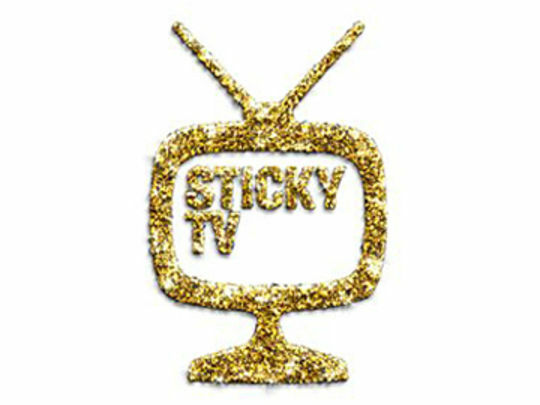 Shows she has worked on include children’s television staples Suzy’s World and Sticky TV. In 2013 she wrote short film Hope’s War, the tale of a Kiwi teenager whose German ancestry causes him problems during WWll. Kent is also the creator, writer and co-producer of children’s series Maia the Brave.